If you think that your kids would be interested in being involved in Judo call Ben on 09 238 1215 or email Ben at ben@benstallworthy.com. All classes are held at St Martins Church Hall on the corner or Sandringham and Taumata Roads. Kids that haven't done Judo before or who are not big enough for the Advanced Classes. All classes are held at the Puni School Hall. 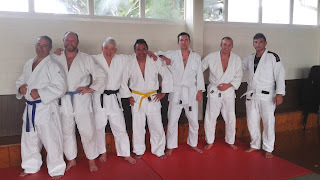 Big Judo is focused on providing a fun, social environment all adult players who want to keep up Judo without getting hurt and for new people interested in learning Judo. If you think that you would be interested in being involved in Judo call Ben on 09 238 1215 or email ben@benstallworthy.com. 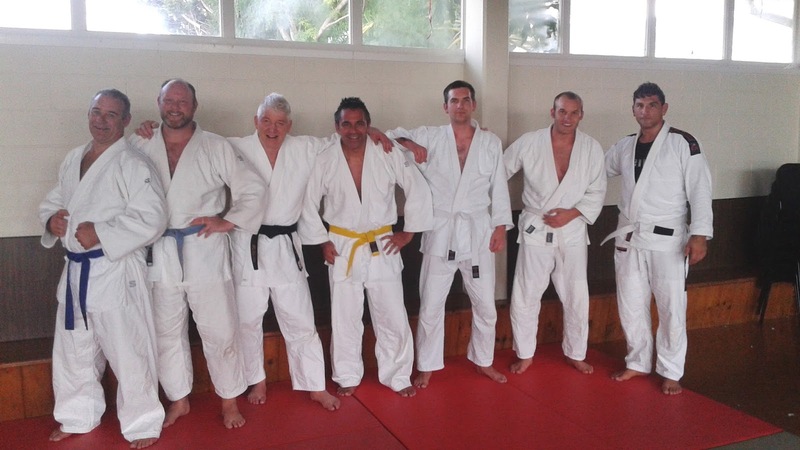 Big Judo is a registered member of both the Auckland Judo Association and the New Zealand Judo Federation and we expect all members to register with the national body. The cost is $ 78 p/a. First lesson is free and if you decide to sign up we can organise Judo suits at reasonable prices. Payment is by weekly Automatic Payment. · $15 per week by AP. Long trousers and a rugby jersey or sweat shirt are recommended if you do not have a Judo suit.